Another oily skin holy grail ahead. 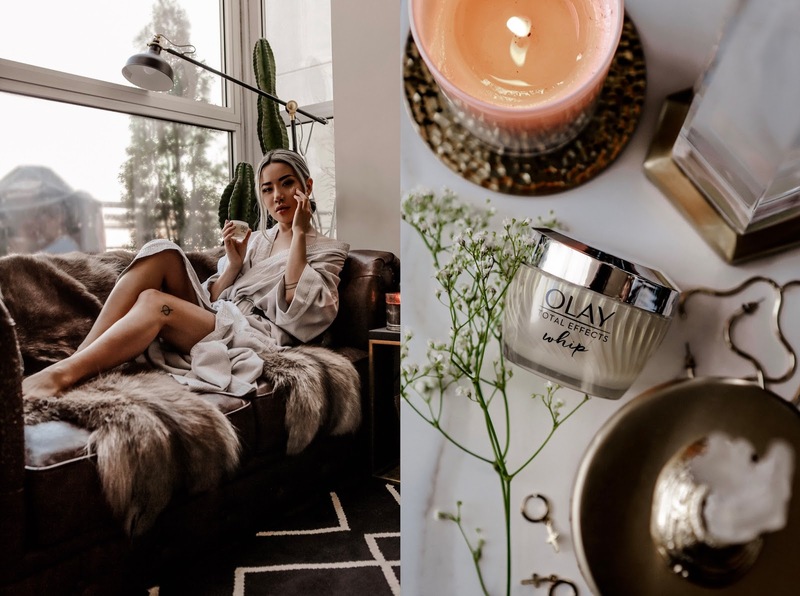 This post was sponsored by Olay but all opinions are completely my own. Oily-skinned peeps, you know the drill. You put on makeup in the morning, and by midday your skin is so oily your foundation breaking apart. You want to wear a primer, but adding a moisturizer under a primer can feel weird when your skin is already so oily. It's incredibly frustrating feeling limited by the shortcomings of your skin type. I was delighted to discover Olay's new Total Effects Whip. It checked off all my boxes: light, nourishing, priming (yes, priming! ), and incredibly effective. 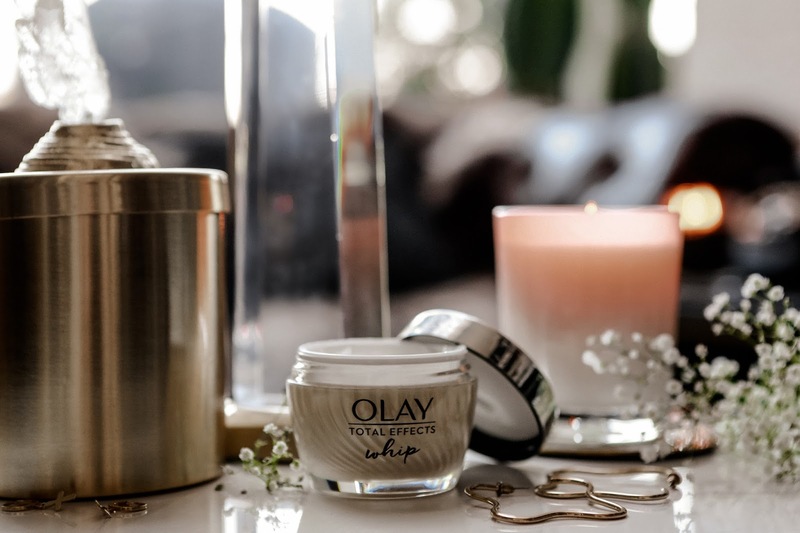 Olay themselves proudly touts this new moisturizer as a fast-absorbing formula (thanks to the Active Rush Technology) that immediately leaves a refreshingly breathable feeling, with a weightless formula that mattifies the skin. Hallelujah! Sound too good to be true? That's why you have me, y'all. I took this bad boy on a test run--I normally don't put moisturizer on under my makeup because I hate how it feels (although I know I should because not doing so leaves my oily skin looking weirdly oily, yet parched at the end of the day). If I were to put on moisturizer in the morning, I'd have that, plus primer, plus foundation, plus concealer, plus all the other makeup accoutrements. All that sitting atop an oily epidermis. Yuck. So, it was time to put this cream to the test. First, I looked over the ingredients. I was happy to see some things, and pleasantly very surprised to see others. First there was Vitamin C, which as everyone knows brightens dark spots (like acne scars) and hyperpigmentation and visibly evens skin tone. The Vitamin E fights free radicals and is naturally anti-inflammatory--it's also known to be heavy and, if done incorrectly, can clog pores. 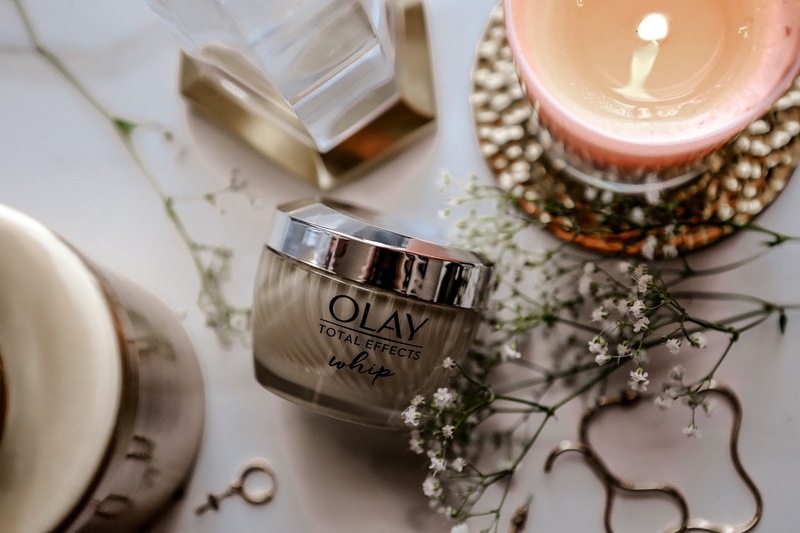 Olay's formula is both lightweight and noncomedogenic! Pro-Vitamin B5 is a great humectant, which is a water-binding substance that helps attract and retain water. Niaminicide was my favorite ingredient in this formula. 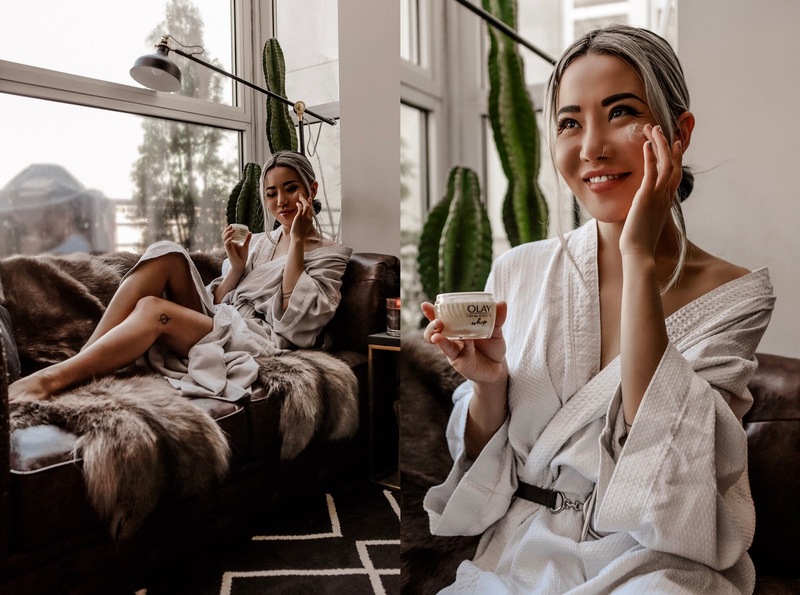 It's a miracle worker that is surprisingly amazing for every skin type and seems to do everything under the sun--it shrinks pores, reduces fine lines, improves radiance, increases firmness, and more. It's also very high up on the ingredient list (third place, in fact), which means there's a ton of it in there. When testing it on my face, I found its claim of rapid absorptivity to be absolutely true. It was cream in my hands, and dissolved into liquid on my skin to absorb quickly. 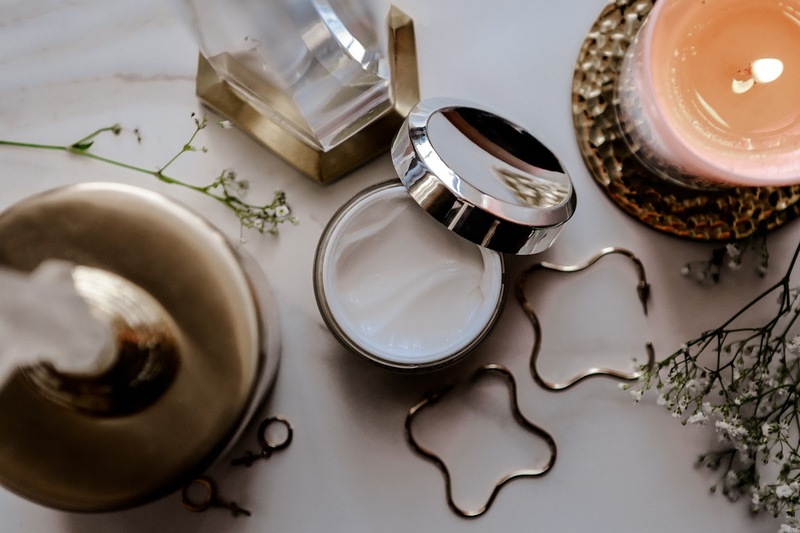 It left a better surface for my makeup routine than if I had forgone moisturizer completely, because not only was it not sticky and thick, it left behind a fine layer of mattifying effect. I think anyone with normal or dry skin could use this in place of a separate moisturizer and toner, but my oily skin still needed my primer. That's not to say my skin was thankless, however--at the end of the day, I saw less oil because my skin was more balanced (your skin produces less sebum when you properly moisturize it!). The final verdict? It's a must-have in your bathroom cabinet and/or makeup bag. 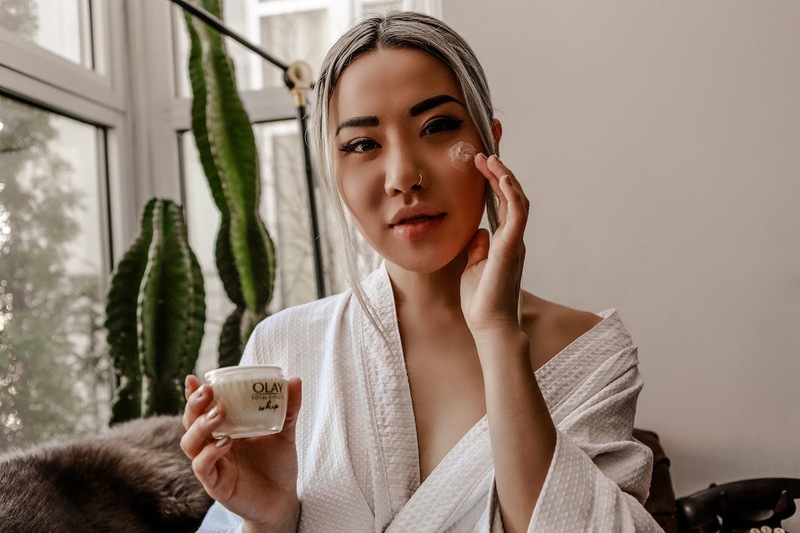 You can use it morning or night--those with drier skin can use this in the morning by itself and under a sealing sleeping pack at night, and oiler skins can use it under their primer in the day and alone at night. It's so versatile, and at under $30, it's a steal. If I haven't talked your ear off by now, you can learn more and snag your free sample here. My skin is terribly oily, sometimes I wonder why I bake and powder my face in the morning. This sounds like a must try! This sounds like my holy grail product!! I’m always looking for the right moisturizer for my skin type so I must try this! I suffer from dry skin and am always looking for new moisturizers! Thank you for this!!! Anything with vitamin C has my attention. Still can't believe this sis only $30, what a crazy deal! Girl an affordable moisturizer with vitamin C? Count me in! That’s so weird because I almost picked some of this Whip stuff up yesterday! My skin is SO oily. wow i need to re-up my skin care routine! You had me at pore-minimizing! I am not excellent at makeup or skincare, so something that can do all of that was a must-try for me. I can’t wait to get my sample & give it a go!